SEOUL - South Korean President Moon Jae-in said Wednesday it was "too early to be optimistic" about the North's offer to discuss denuclearization with the United States. He denied allegations of a behind-the-scenes agreement with Pyongyang in return for it coming to the negotiating table. "There has been no backroom deal whatsoever with the North," Moon was quoted as saying by a spokesman of the minor opposition Bareunmirae Party. 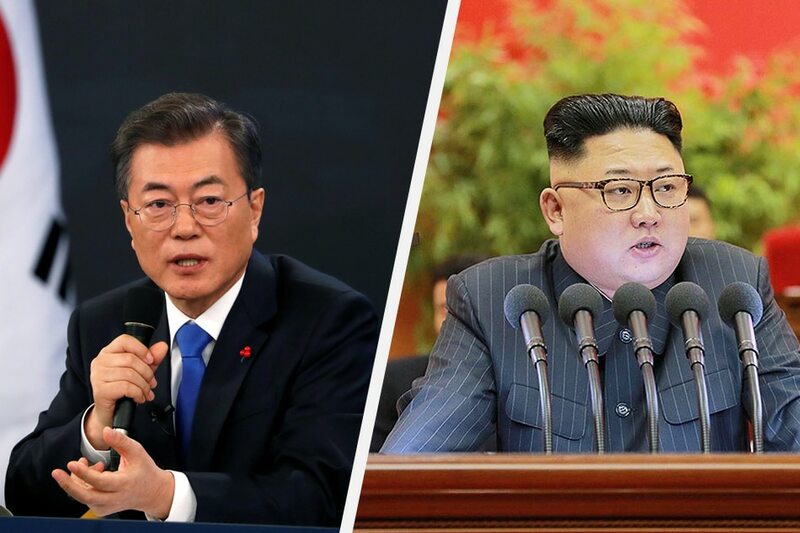 The South's leader stressed the importance of maintaining close co-operation with the US, its security guarantor, adding: "I think denuclearization talks will become feasible only when South Korea and the US take common positions" on the issue. There would be no let-up in sanctions or pressure purely as a result of inter-Korean dialogue, he said. "Inter-Korean talks won't be enough to achieve peace."